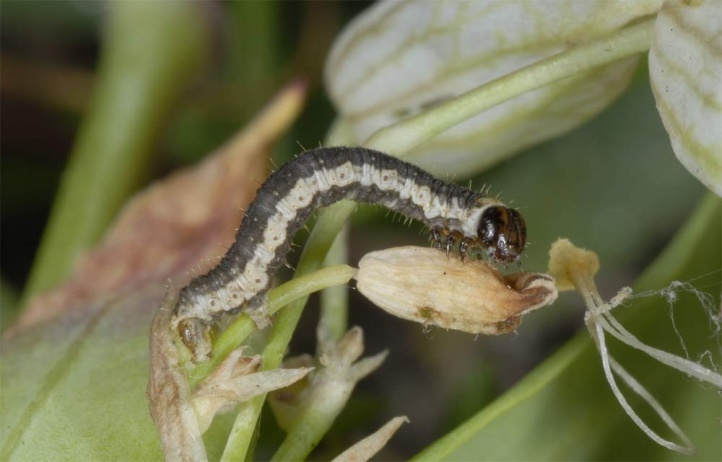 The caterpillars live mostly in the flowers and fruits of Silene vulgaris, or more rarely other Silene species. 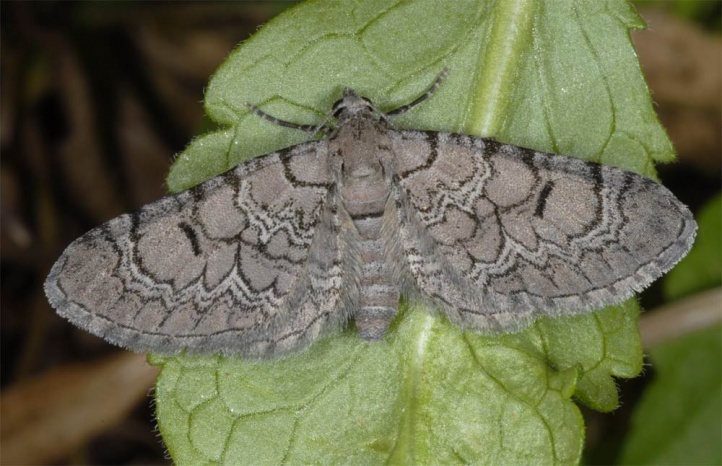 Eupithecia venosata inhabits forest edges, grasslands, extensive meadows and other places with the larval host plant. The pupa hibernates and the moths fly from late May to early August. 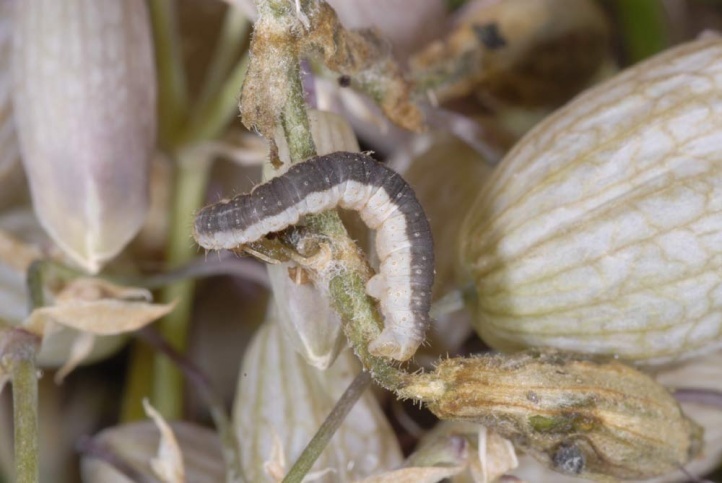 The caterpillars are found from late June to late August (peak in July). I found them on the Swabian Alb often in Silene vulgaris samples together with Hadena perplexa and Sideridis rivularis. 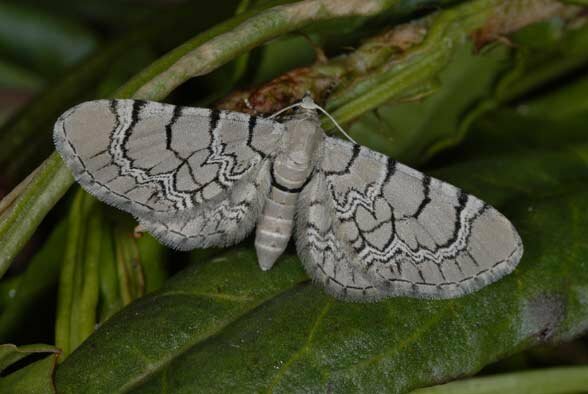 Eupithecia venosata is quite widespread in Europe and Asia Minor.